A British man wanted in Australia on drug-related charges has been caught trying to flee the country on a jet ski. Armed with a crossbow, the 57-year-old unnamed individual was spotted launching the jet ski off Punsand Bay, off the northern tip of Queensland, and was believed to have set his sights on Papua New Guinea. Australian police gave chase and eventually apprehended the man on mudflats near Saibai Island, just south of his intended destination. 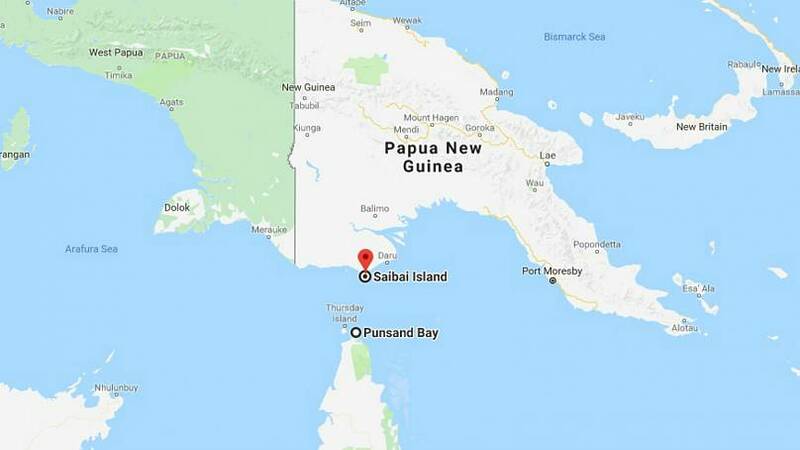 Saibai Island belongs to Australia but is only separated from PNG by a short channel of water less than 5 kilometres across. The island represented the fugitive's best chance of landfall, but authorities would no doubt have been alerted to his potential, though somewhat bizarre arrival. It was an incredibly maverick attempt at an escape due to the capabilities of his chosen vehicle. A jetski does not commonly travel long distances but at a consistent high speed for the duration of the petrol tank's capacity, it could reach distances of over 100 kilometres. However the distance between Punsand Bay and the PNG coast is around 150 kilometres, so his chances were next to nothing. But he continued with his plan regardless. 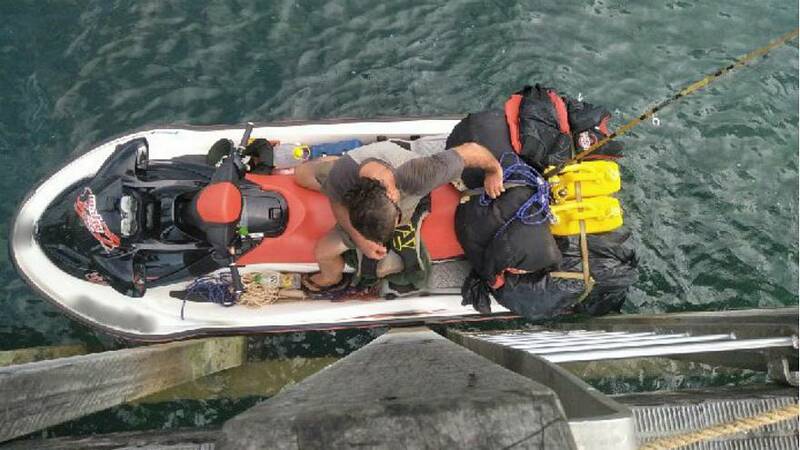 It is also incredibly dangerous to carry extra fuel on the jetski, but the police report states that the apprehended man was "carrying additional fuel and supplies", so with enough petrol, the improbable scheme may have not been impossible. But it was not to be in the end. "Anyone who thinks they can either enter or leave Australia through the region without detection should think again," Australian Border Force commander Jo Crooks said in a statement. A spokesperson for the Australian Federal Police echoed this sentiment. "This arrest sends a strong message to would-be fugitives," the spokesperson said. "Our reach across Australia is second to none and we will use all our contacts and relationships to find you and bring you before a court." Following his detention, the man was transported to Thursday Island, awaiting extradition to Western Australia.